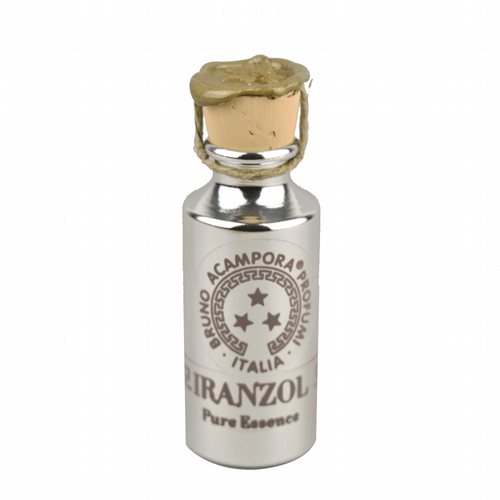 Iranzol, one of the more masculine scents in the Bruno Acampora range, is a full-bodied, earthy fragrance that is softened by damp green grass and fresh buds in flower. 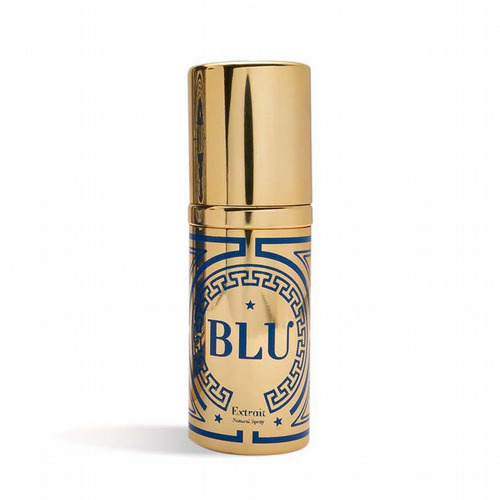 A resinous fragrance that consists of hearty and warm notes of amber, vanilla, and exotic galbanum to create a sophisticated and irresistible perfume. 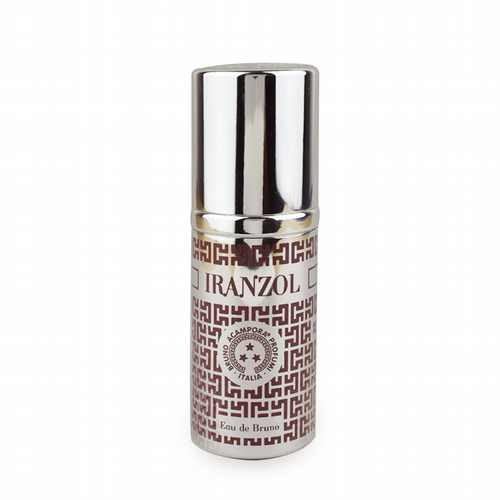 Also available in 50ml EdP and an exclusive 10ml pure perfume oil format.